Firstly, I was really happy to hear that ParkRun was starting in Menai on Saturday 13 December and one of my coaches from RunLab was going to be the Race Director. So instead of doing my long run that Saturday my friend Troy and I decided to volunteer and marshall for the first race. 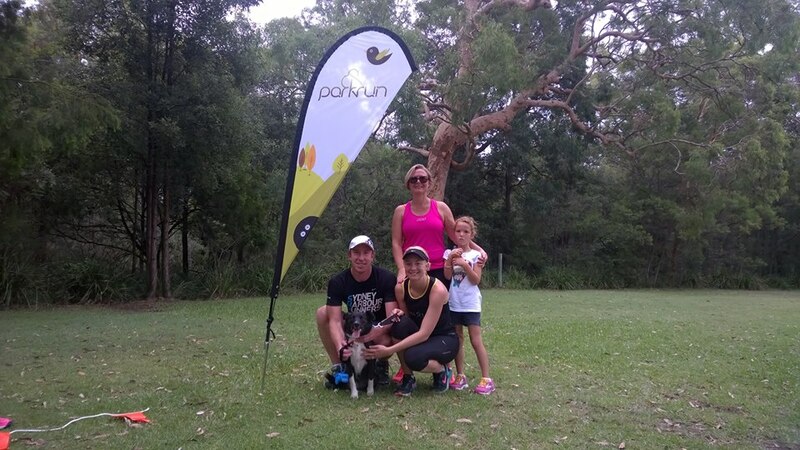 If you have never done Parkrun then you should definitely look it up, great for runners of all abilities, ages and speeds (they even have people who walk the whole way), they have kids and dogs running the event every week and it’s a great community atmosphere. Troy and I decided to run to Menai, volunteer, then run home which meant we would get in about 20km (with a big break in the middle) to cover our long run that we’d be missing, score. It was really great to be a part of the first race and there was a great turnout so hopefully the council will be happy with the trials and permit it to be a permanent event. And our long run was lots of fun, we even found a trail to explore on the way home. 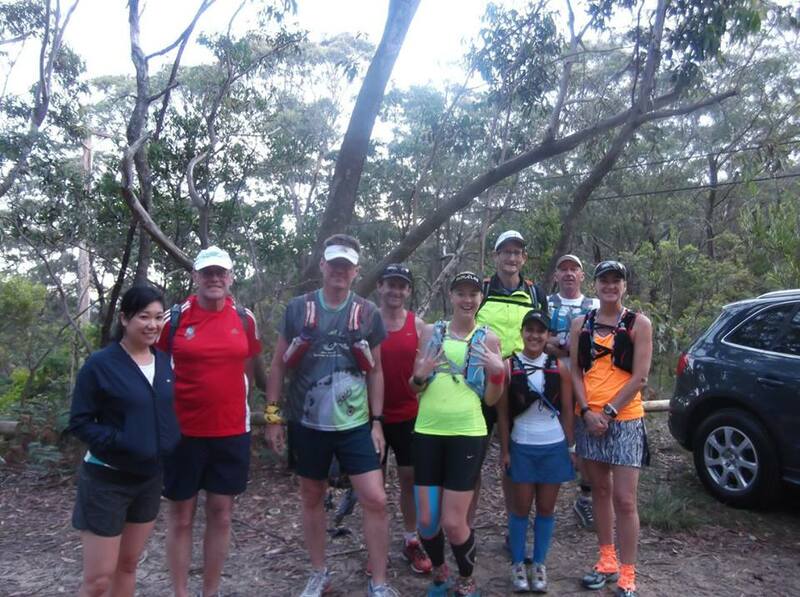 The Sunday after ParkRun was the Sydney Striders STaR as Middle Harbour, followed by the end of year Awards Brunch. 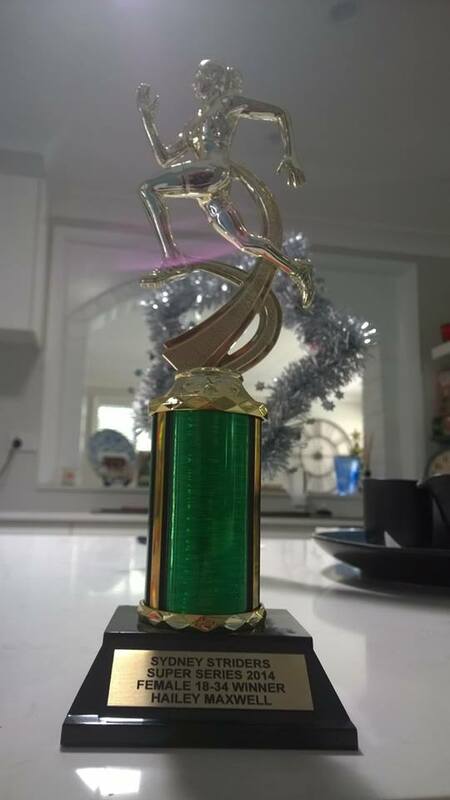 So we all set out for a morning run, had a showers and then headed to the Yacht Club for a cooked brekkie AND I won an award! 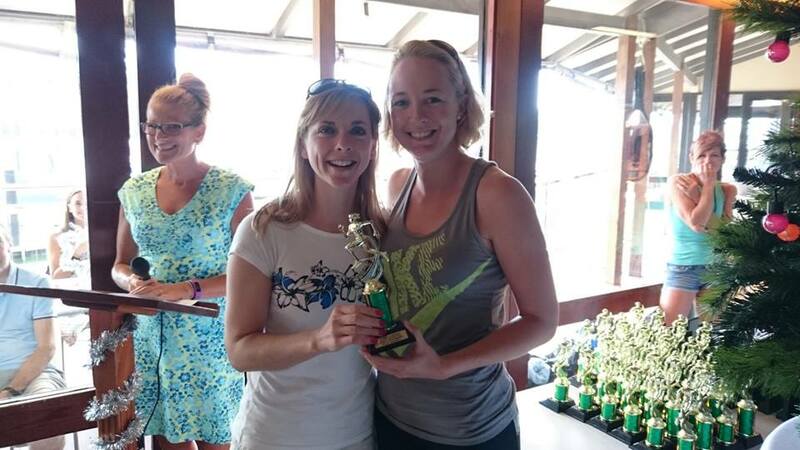 I won the Super Series for my age group, and if you’re wondering what that is then click here to find out more information. It really has been such an amazing year for me and to get this award really meant a lot to me, I may have even shed a little tear on the way home, but don’t tell anyone. The next day I (stupidly) decided to do a soft sand run with my dog down at Wanda and although we had a great time as my dog loves the beach, my legs afterwards were pretty shattered. The accumulation of those stairs and the sand meant my quads were not very happy with me. It had been a tough training week so I eased off a little in the days after and feel like i’m getting stronger. 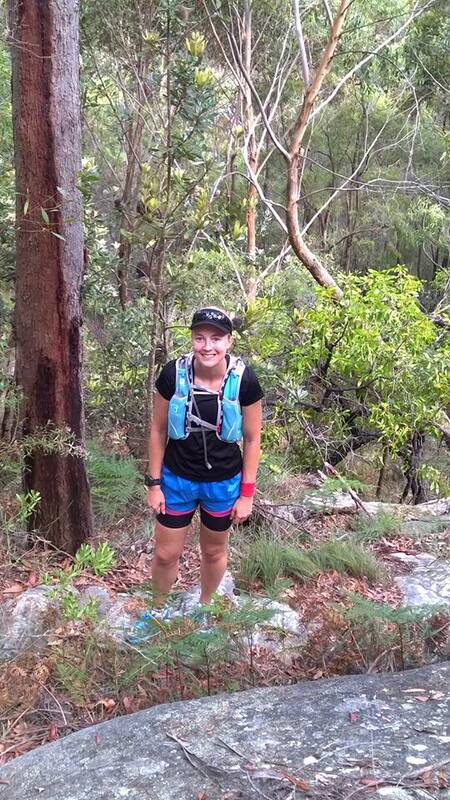 On Christmas Eve I went for a trail run with Damon and we did around 24km in the Royal National Park. This run included a huge hill near the very end. If you know the road from Audley Weir up to the highway then you’ll know what i’m talking about, it’s steep, it’s long and it’s tough. When we approached the hill I was thinking to myself, “just run as far as you can and then give yourself a break”. Early on we had been moving at a faster pace than I was normally comfortable to run, so I felt like I was struggling even before we got to the hill. But Damon encouraged me to find a rhythm and keep moving, no matter how slow, all the way up the hill. And it seemed to go forever, and ever, and ever….. I was breathing like Darth Vader (his new nickname for me) but I was comfortable and steadily moving up the hill without walking. And the road just kept on going…and going… but I kept on running and eventually we made it to the top of the hill. I had run the entire hill. Wow! I never could have done that by myself and Damon’s encouragement is what got me there so thanks Damon – you really know how to get me to work hard and push myself. What a great run! Then on Boxing Day, Maria and I headed to Quarry Road for Horrie’s Bush Bash, as many laps as you want. We decided that 1 lap would be enough and so we pushed each other and our pace was much quicker than usual (there seems to be a patter forming!!). We ended up doing our fastest lap ever and were very proud of the achievement. It also meant we felt better about all the food/drink we’d had the day before! 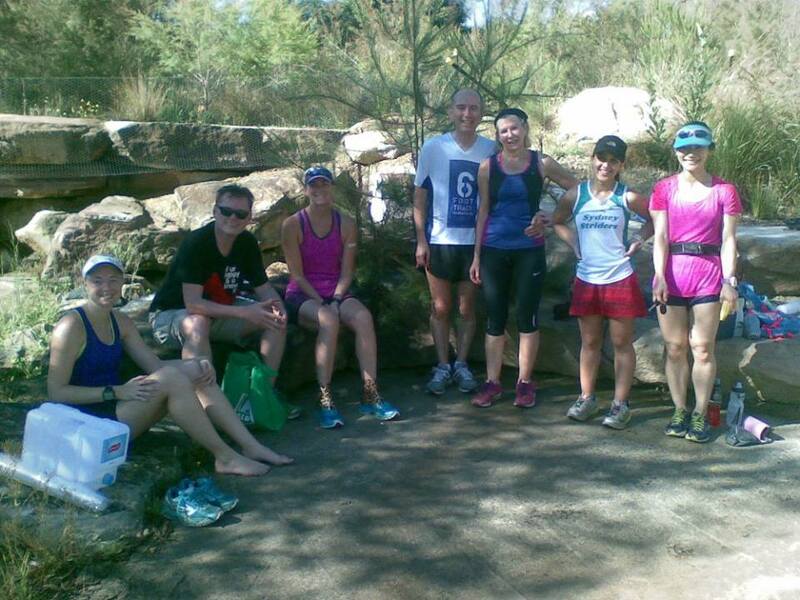 Great running everyone and great to see so many familiar faces out enjoying this trail. Yesterday I ran ParkRun for the first time ever and I managed to drag along the hubby, my friend Nat (Birthday Girl) and her daughter Chelsea so we were all running it for the first time. I finished in 23:56 and managed to beat my hubby by more than a minute, yay! ha ha Thanks for taking our dog too Nat, I know she can be a bit painful on the lead but she loves to run!! And now I have saved the best update for last. Term 4 of RunLab came to a close with a week of high intensity training followed the next week by our 3km time trial (TT) and I was thrilled with my improvements. The first TT we had done at the beginning of the term was tough and I had run 3km in 14:53, at the time I was pretty happy with that pace (4:58/km) and felt it was a true indication of where I was at the time in terms of speed. So after weeks of training under (majority) Damon and a few other coaches I smashed the TT and finished in 13:05, a pace of 4:22/km – what an improvement! When I crossed the finish line and looked at my watch I actually thought it was wrong as my goal had been to try and get as close to 14:30 as possible….. Ummm, smashed that!! I will definitely be back in Term 1 for more RunLab sessions and I look forward to pushing myself to see how much faster I can go. Seeing such big improvement and getting results has led me to reflect on all of the running I have done recently. It has really given me boost as I never thought I’d be capable of such things and I wonder what else is around the corner for 2015. It just shows that with the right kind of training, and with the right work-hard attitude you can absolutely achieve anything. 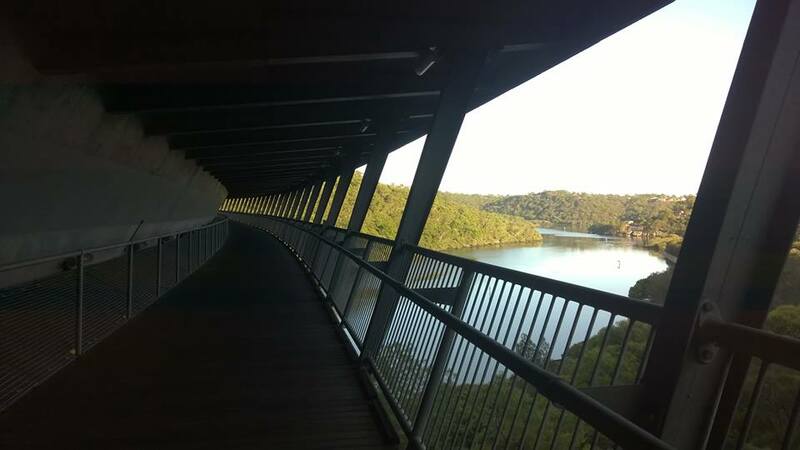 This entry was posted in Race Days, Recovery, Training Runs and tagged #running, 6foottrack, bluemountains, nelliesglen, run, runlab, runlabcronulla, runlabsutherland, sydneystriders, trailrunning by laurenhailey. Bookmark the permalink.